Amrith Bdr Subba's Diary|: From the Land of Buddha to Butchers' zone? From the Land of Buddha to Butchers' zone? It’s true that deep inside our hearts, we all know that we are a Buddhist nation and that it’s against the teachings of Lord Buddha to even eat meat, forget about killing animals. Everybody knows pretty well how painfully innocent animals are slaughtered everyday for food and yet due to the cultural influences, we afford to push aside those harsh realities and enjoy our meals without even the slightest sense of guilt. I believe that if slaughterhouses had glass walls, then everybody would become a vegetarian. Just because we have not been to a slaughterhouse, we don’t realize the actual pain and torture innocent animals are forced through before they get to our refrigerator. The recent news of the government’s plans to set up 11 mega-meat processing projects in the country has ignited interesting debates on social media. There are people who respect the religious sentiments of Bhutan as a Buddhist nation and there are others who support the government’s initiative on economic grounds. Yes, the government is caught in between the two. The government feels that setting up of meat-processing projects would create job opportunities for Bhutanese, contribute to self-sufficiency in meat and curb the outflow of Indian rupees. But on the other hand, the move is seen to hurt the religious sentiments of the people. The Zhung-Dratshang has submitted a petition to this effect today to the government. It is good that the petition signed by four venerable Lopons of the Zhung-dratshang and stamped with the official seal of the Central Monastic Body has appealed to the government to consider reversing its decision to set up the meat-processing projects in Bhutan as it’s seen to contradict with the very essence of Buddhist philosophies and the blessings of guardian deities and great spiritual figures. Like the Zhung-dratshang, there are many people who are against this initiative of the government and I am one of them. As people have pointed out on social media, I also believe that slaughterhouses won’t significantly create jobs for Bhutanese because going by our cultural and religious beliefs, no Bhutanese would choose to take up jobs in such a filthy environment. The religious sentiment is not only the reason why people are not in agreement with the government on this project. This study has proven that the production and consumption of meat can also affect our physical environment and cause global warming due to the release of a large amount of greenhouse gases. Even from the health point of view, consuming meat is found to cause so many deadly diseases. So, I think the government has enough reasons to consider withdrawing its plans to set up those slaughterhouses. If the government pushes on with its plans despite such public outcries, it would be very sad for the Land of Bodisattvas to be stained by such a disgrace that would pollute not only our physical environment but also our spiritual path. As somebody had prayed on Facebook, may Lord Buddha bless the concerned authorities of our country and help them change their thinking for the good of all sentient beings. We don’t want blood on our holy land. 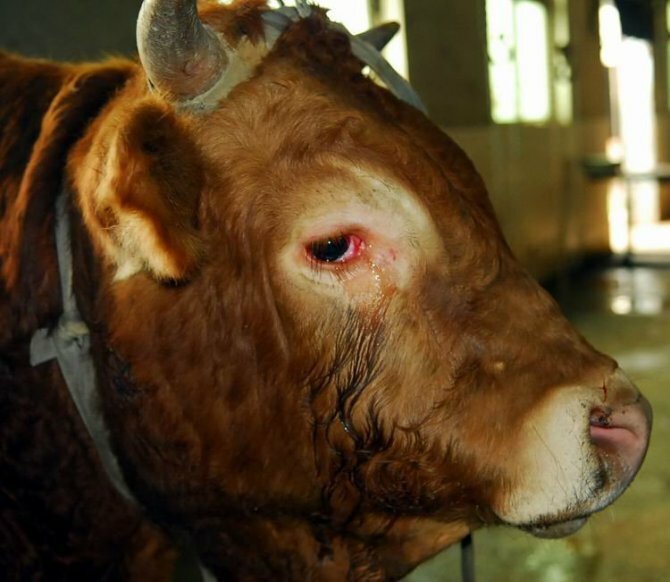 Let us all say ‘no’ to meat and ‘no’ to slaughterhouses. Let us not make our stomach a graveyard for innocent and helpless animals.